From Wikipedia, the free encyclopedia Daniella Pineda (born February 20, 1987) is a Mexican-American actress, writer and comedian from Oakland, California. Career In January 2013 it was announced that she was cast as the witch Sophie for episode 4x20 of the CW's hitseries The Vampire Diaries. This episode serves as a backdoor-pilot for a possible spin-off series, revolving around The Originals and taking place in the French Quarter of New Orleans. 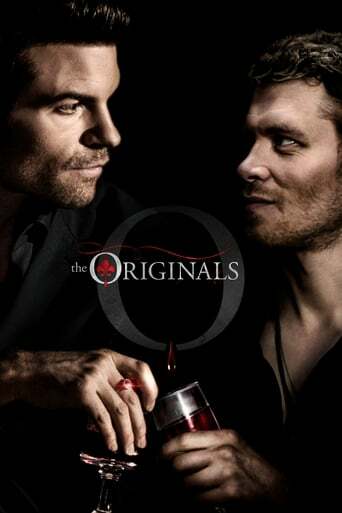 Season one of The Originals was set to premiere on Tuesday, October 15. However, on July 29, 2013, The CW announced that the series premiere would instead air on October 3, 2013, following the fifth season premiere of The Vampire Diaries in order to attract fans of the series. On October 10, 2013, the CW ordered three additional scripts for the series. Pineda graduated from Mills College.